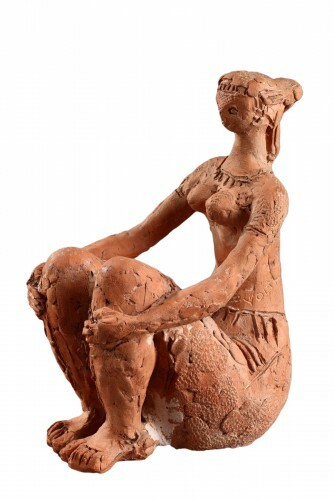 Antoniucci Volti, pseudonym of Antoniucci Voltigero (1915-1989) was a French sculptor and draftsman of Italian origin. 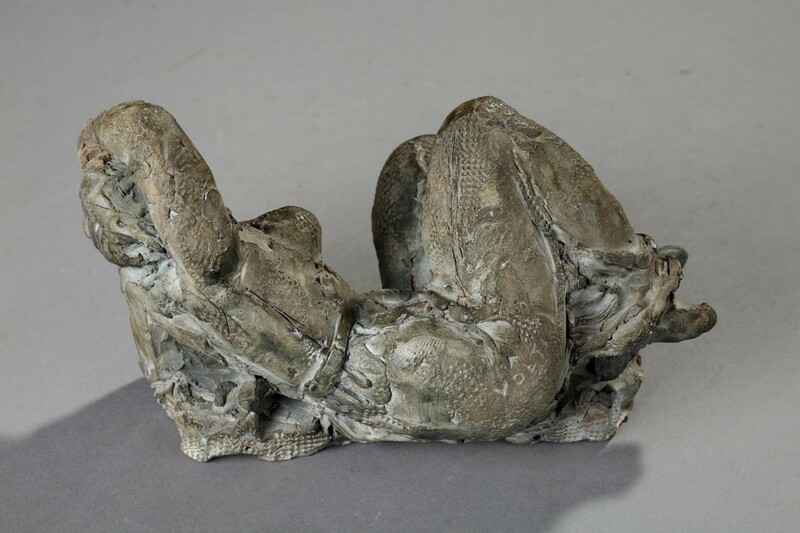 His figurative sculpture was in line with Aristide Maillol. All his work glorified the woman and her body: "What enchants me in a woman's body, are the rhythms and the volumes". In 1928, Volti was admitted to the School of Decorative Arts in Nice. 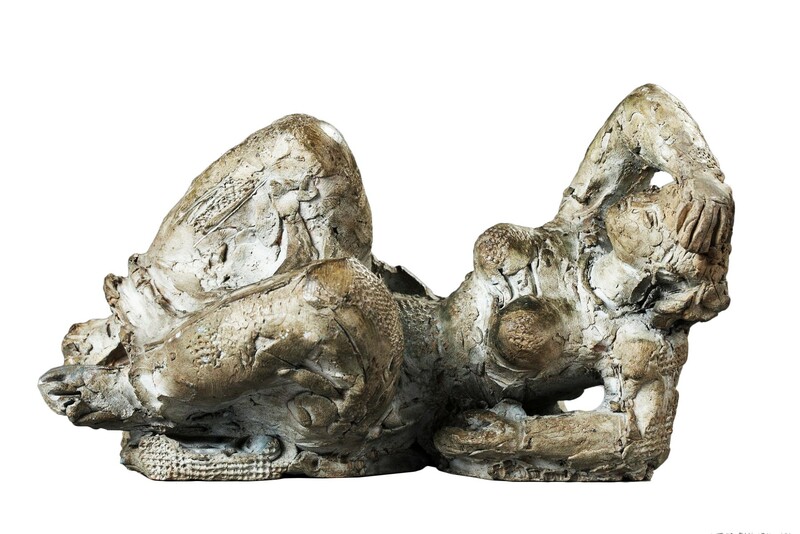 After obtaining a gold medal at the Marseille fair with two polychrome bas-reliefs, he enrolled in 1932 at the National School of Fine Arts in Paris in the studio of Jean Boucher. He got the first second Grand Prix of Rome. During the Second World War, he found his workshop located at No.5 rue Jean-Ferrandi destroyed by a bomb in 1943. His reflections during his captivity and this sinister have destroyed all his artistic past and the various influences he has received from his masters. 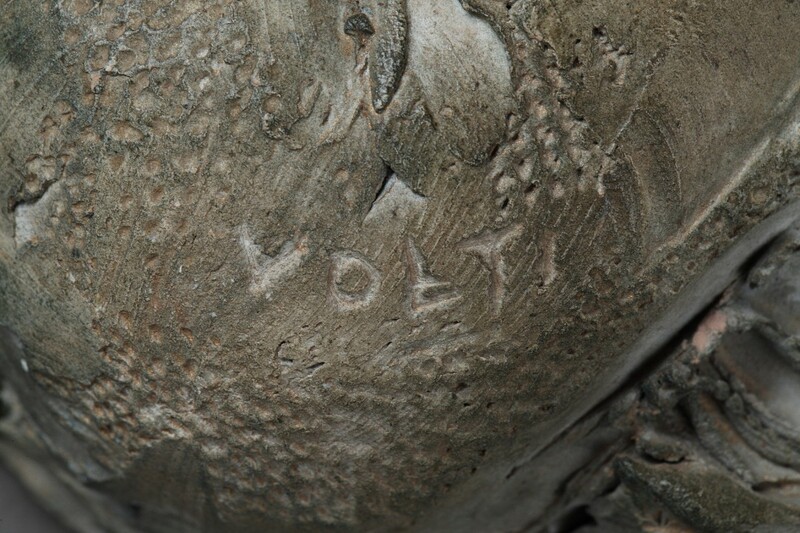 It was at this time that his sculpture became more personal and he began to sign "Volti". 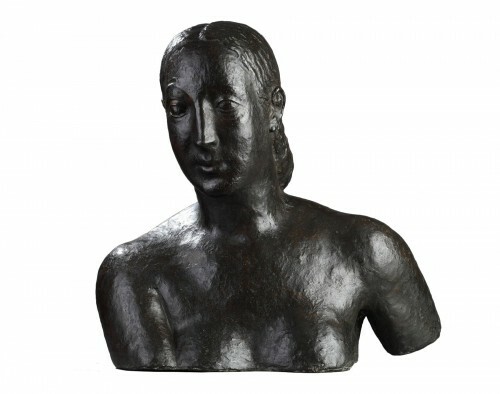 After the Liberation, Antoniucci Volti received his first public commissions and began to produce his monumental works always around his favorite subject, the Woman. He drew each day according to living models as did many sculptors. In 1950, Volti was appointed professor of wood sculpture at the School of Applied Arts in Paris. Throughout his life, Volti accumulated sketches and studies, in pencil, charcoal or blood. They allowed him to better analyze the volumes and to find his very particular style, in which one recognizes the constant data of the Mediterranean statuary. 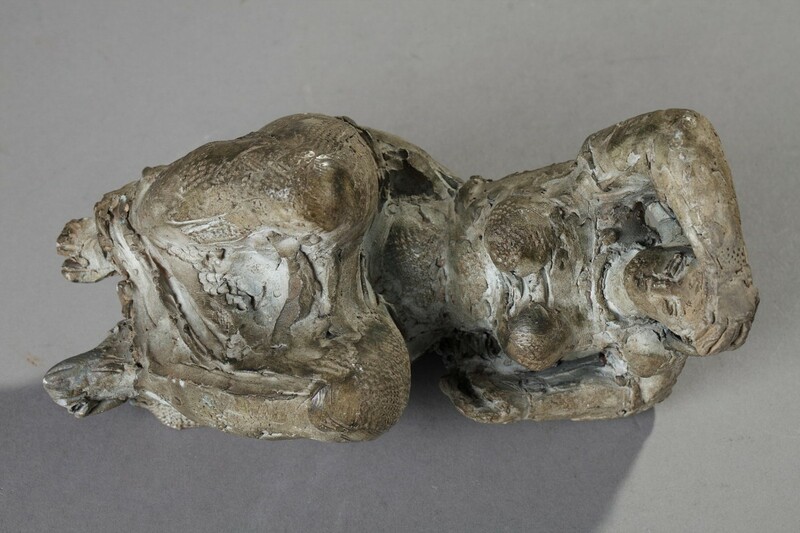 Often compared to Maillol, he said: "Maillol is a carnal. I am an architect of sensuality. He was later influenced by Henry Moore's sculpture and simple lines. A first retrospective of his work was organized in 1957 in Paris. He exhibited regularly at the "Comparaisons" Salon. The sculptures of Volti are now displayed on the squares of many cities (Paris, Angers, Orleans, Colombes ...). 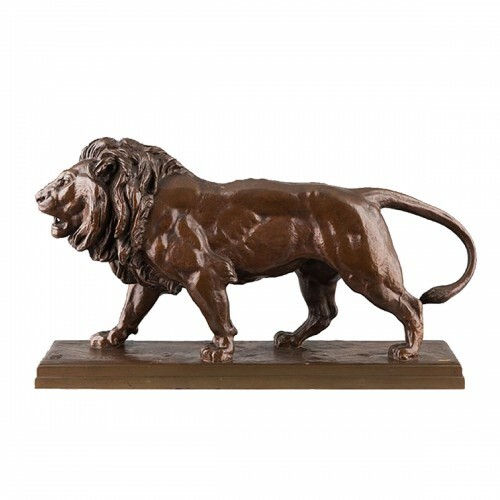 A museum-foundation is dedicated to him in the citadel of Villefranche-sur-Mer where he has always lived.